Congratulations to Taylor Whitlock, Operations & Marketing Assistant at Havard Real Estate Group, for earning the title of Ambassador of the Month. 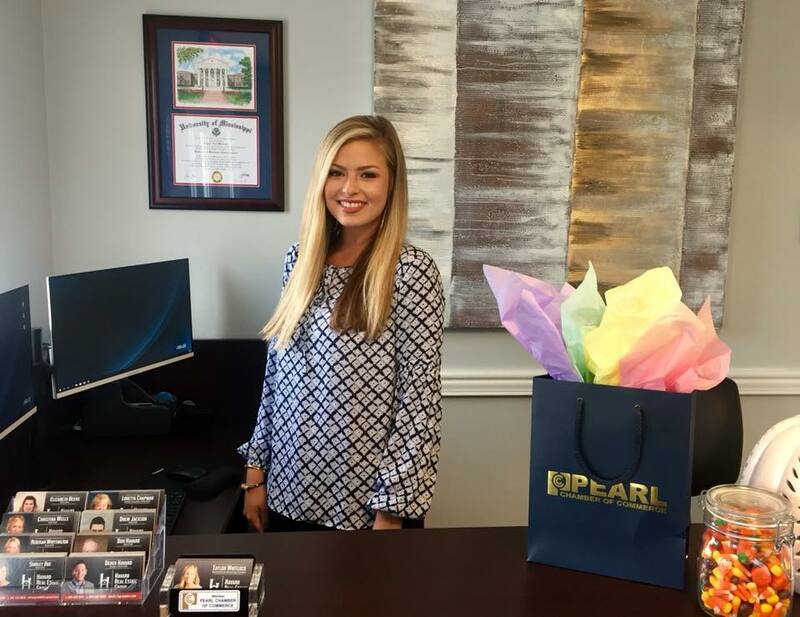 Taylor is a Pearl High School graduate and has a Bachelor of Business Administration Degree from the University of Mississippi. She was presented with a $25 gift certificate from the Alumni House Sports Bar and Grill in Pearl. Havard Real Estate Group is a local team of experienced brokers and realtors that are committed to the families that put their trust in them when buying or selling a home. For more info call 601-340-9656.